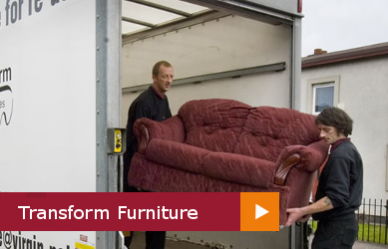 Transform operates a furniture project which helps individuals move into their new homes. 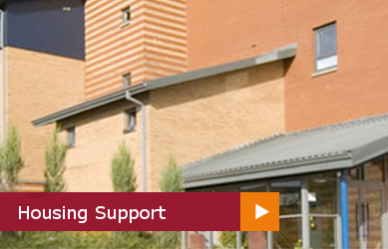 We need household furniture to enable us to provide furniture packs for those in most need. A pack consists of bedroom and living room furniture to provide basic furnishing of a new home. Any items not used for furniture packs are sold in our retail units in Dundee and Perth to raise money for our work. 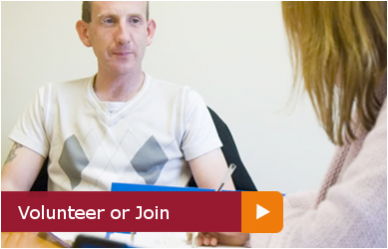 If you would like to donate to us then please contact our Dundee store on 01382 225070 or our Perth store on 01738 623758.